The Strip. This cut of meat is usually cut from the longissimus dorsi muscle, towards the rear end of the steer in the primary that's just behind the ribs i.e. short loin primary. This steak is moderately tender even though it still has a little bit of chew and it has a very strong beefy flavor with a good marbling. Lack of large pockets of fat makes the strip easy to be an easy to trim, easy to eat and also easy to cook kind of steak. 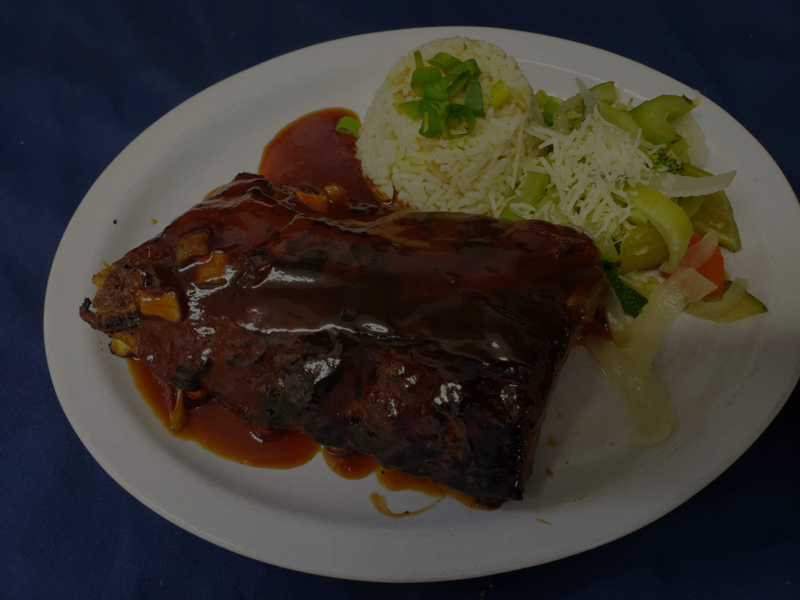 This is without a doubt one of the favorites here at Szabo's Steakhouse & Seafood. The T-Bone. This type of beef usually has a two-for-one cut since it's generally made up of a piece of strip and a piece of tenderloin separated by a T-shaped bone. T-bone is generally cut from the anterior end of the short loin primal just after the tenderloin begins which help to give it a smallish piece of tenderloin. The Ribeye. This usually a beautiful cut of meat which is cut from the front end of the longissimus dorsi, form the rib primal of the steer. The amount of muscle found on this type of steak is determined by how far you get towards the head of the steer which means that the further you go the more of the spinalis muscle your steak will have. Among all other types of steaks available, this is the beefiest and also the richest as it is highly marbled with a large swath of fat separating the Longissimus from the Spinalis. 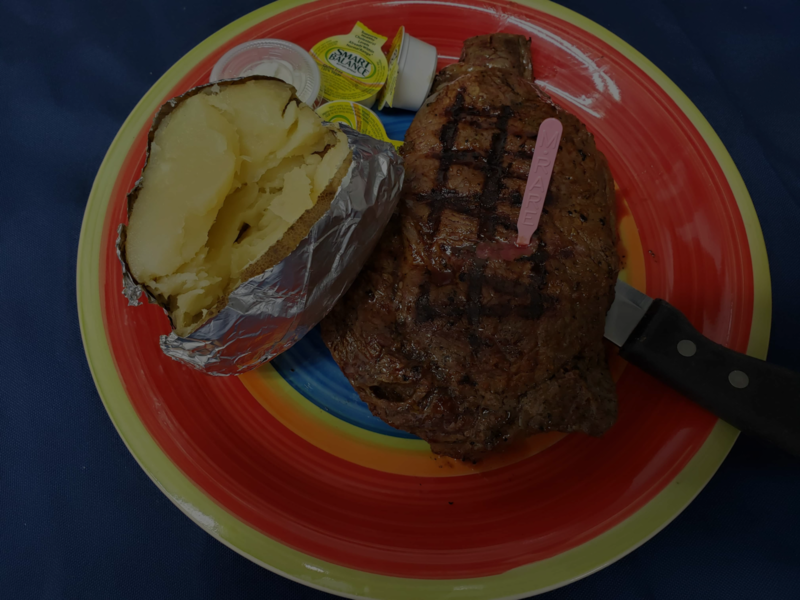 Here at Szabo's Steakhouse & Seafood, you can find the Ribeye steak either grilled, pan-fried, or broiled. Whichever way you like it will be available for you. The Tenderloin. This is cut from the central section of the Psoas primary muscle in the short loin core of the steer. This steak is extremely delicate and has a buttery texture with a low-fat percentage. 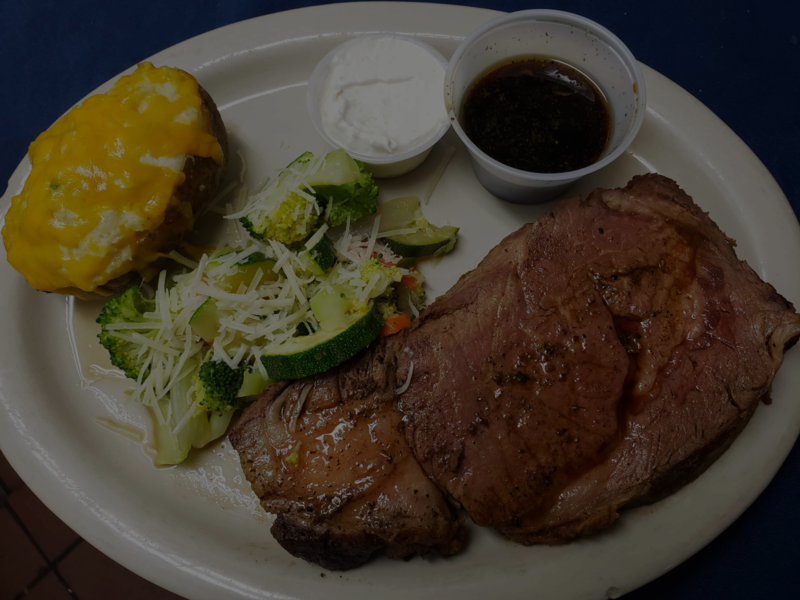 When compared to the other steaks, the tenderloin cooks much faster and here at Szabo's Steakhouse & Seafood, you will get your favorite cut of beef prepared just the way you like it. In our menu, you will find a wide variety of tasty and nutritious meals made from steak and they are such as; chicken fried steak, barbeque baby back ribs, grilled chicken, slow roasted prime rib, and charbroiled steaks which are such as ribeye steaks, filet mignon, flat iron, among others. Join us at the best restaurant in Newport Oregon.